Pre-production at State of Art. Mixing and tracklaying at Moles. All strings recorded at Air Studios. Track 4 - "Inspired by The United States of America." Track 9; "Inspector Clouseau" [Ken Thorne]; "She Said" [The Pharcyde]. Track 11 "Hookers & Gin" [Sean Atkins Experience], 1957. © & ℗ 1997 Go! Beat. This album is a work of art. A dark one, to be sure! Definitely agree with P. Hangman's review below. Thanks, Portishead! This one is timeless. 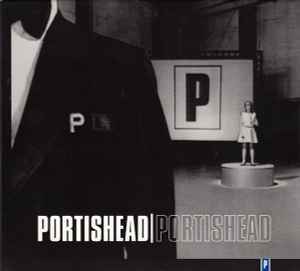 Functioning like a concept album, Portishead's second release will be no problem to hear for those who love the other releases by the crew. But maybe is not the best introduction, I think.